Travelling, is like a drug, people love to explore new new places where very people go so that they can tell about that particular place to their loved ones. In India, one of the most famous state is Himachal Pradesh, we also call it Land Of God. This state overs around 90% of hillstations of India, like: Shimla, Manali, Kullu, Kasol, Chail, Kufri, Rohtang Pass, Khajjar Lake, Kasauli, Palampur, Dharamshala, Chamba, Dalhousie, Kaza any many more. But I started my trip from the Capital of Himachal Pradesh, Shimla. Due to being capital of Land of God (Himachal Pradesh) it is one of most famous city in India also it is costly to live as per accommodation point of view. Shimla is largest city of Himachal state, but it has not too much interesting to visit inside the city. 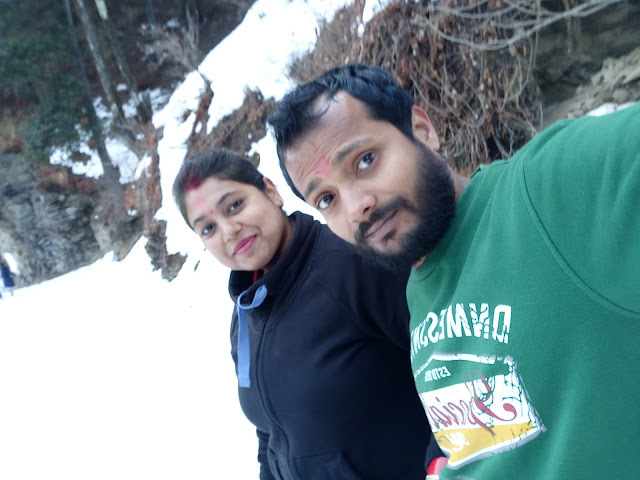 In the past time (Old time), Shimla used to filled with snow, and you were able to see snow fall here but as the time passes away and humidity goes up the snow fall is very rare to see here. 1) You can visit Shimla Mall Road, made my British Gov. when they ruled India. There is famous Chruch over here which has been seen in many of the bollywood movies. If you have been gone to Shimla and you will see this church in any movie so you can easily identify the city name. 2) 2nd places inside Shimla is, Railway Station. There is small track train runs over here called as Toy Train. This is 2nd most amazing thing which you can see in Shimla. The tracks of this train are very small comparatively to the normal trains and it goes from Shimla to Kalka. 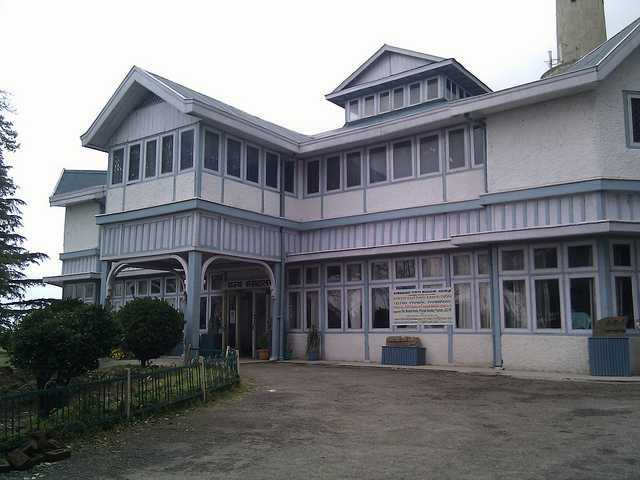 3) The 3rd place which I think is interesting is Himachal State Museum. It is near to Mall Road and you can see many collectables like:- Old Coin, Old Paintings and many historical things over here. 4) You can do Horse Riding here. 5) You can visit Shimla Wood Market. 6) You can do Shopping of Woollen Clothes from here. 7) You can visit Shimla Reserve Forest Sanctuary. 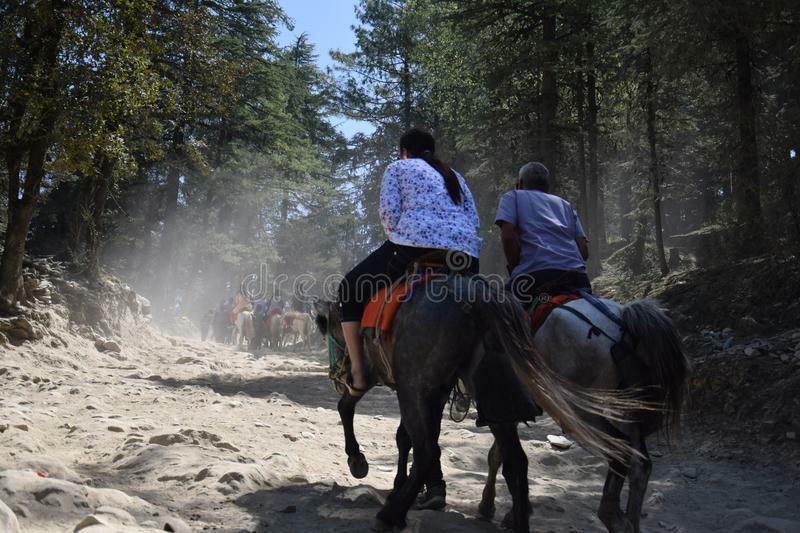 8) You can visit Naldehra and etc..
As I have visited shimla 2-3 times so I left all the above places because, I have already seen these in my first visit. 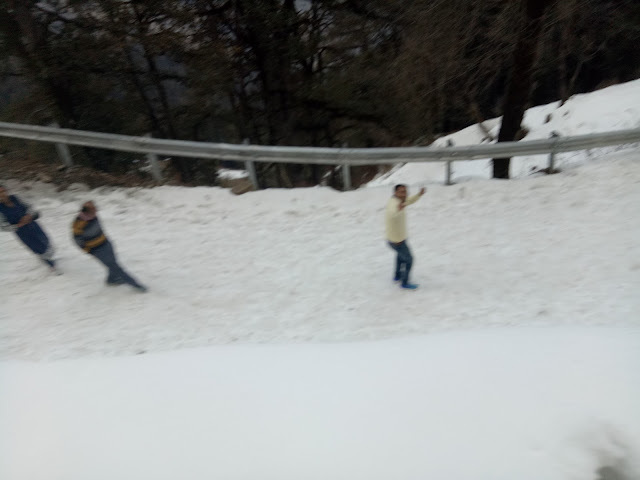 If you are snow lover and looking for cold places and wen to Shimla then Kufri is the most famous and perfect place to full fill all your requirements. It is a small hill station in Shimla district. Peaceful area, filled with snow, also you can do some adventure activities. a) Kufri Fun word:- Here you can do ice scatting. Himachal is famous for apple, almost all over the india Apple comes either from himachal or from Kashmir, in kufri there is a Apple Garden, filled with tasty apples and maintained. It is around 2 km above from kufri starting point. You can by horse ridding there and can see this amazing Apple Garden. Narkanda is the around 70 Km far from Shimla by car. Road is good to drive and also many food stalls are there in the way. After covering around 69 km from Shimla there is a too small path is going up to the Narkanda. The path is too small and only a single car can go in one time even two cars can not cross each other in this way so if you are going with you own car, please drive safely here. After driving around 1 Km there is a point where you will have to stop you car and will go by walk because it is totally snow area and snow is spread around 2-3km above from this point and you have to cover this area by walk. 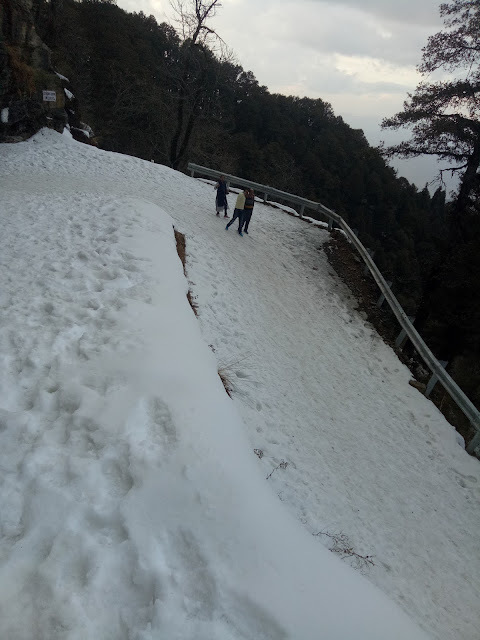 It is amazing to walk here, but when you are go up and up, you will see that Oxygen Level goes down so you may feel some issue while breathing because it is on the top of Shimla Hills. 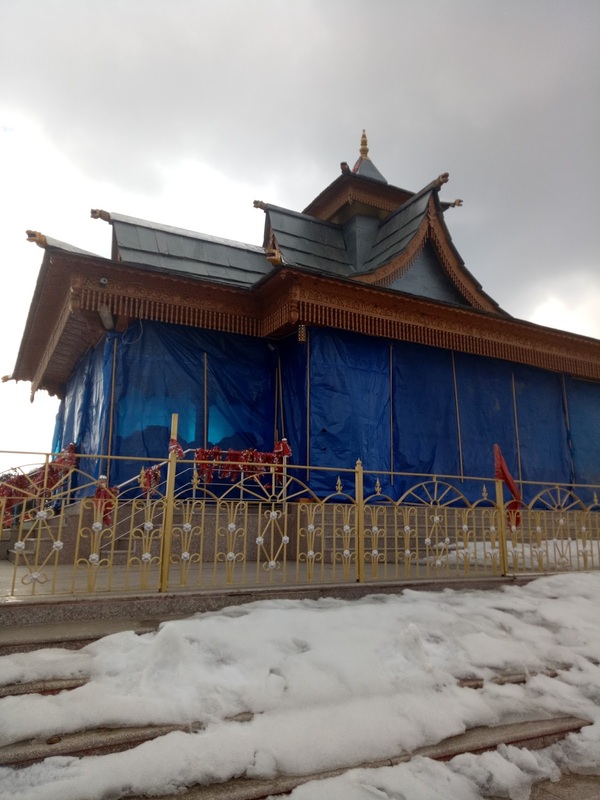 After walking around 2-3Km you will see the OLD Goddess Temple here which almost of the year covered with snow, called as Narkanda Devi Temple. This temple is the last point of Narkanda. If you see below from here, you will find your self around thousands above from see level. This was amazing adventure for me & my family. We enjoyed a lot here and I wish this article will be full fill all your quires if you are planning to go Narkanda. Even after if you have some questions in your mind so please comment on the article or you can also email me: shubhigupta.blogger@gmail.com. EnjOy GUYS! Best Of Luck..! thanks for the article. You have shared useful information in this article. Thanks @Akshay.. Ping me whenever you are planning to visit Shimla. 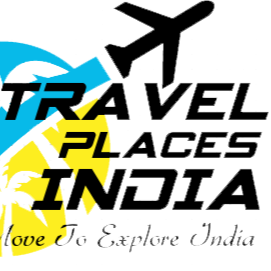 Thanks for provide us very useful information about Himachal tourism. Thanks for such useful tips. very good source of information and very relevant to my short term trip from Shimla to delhi.